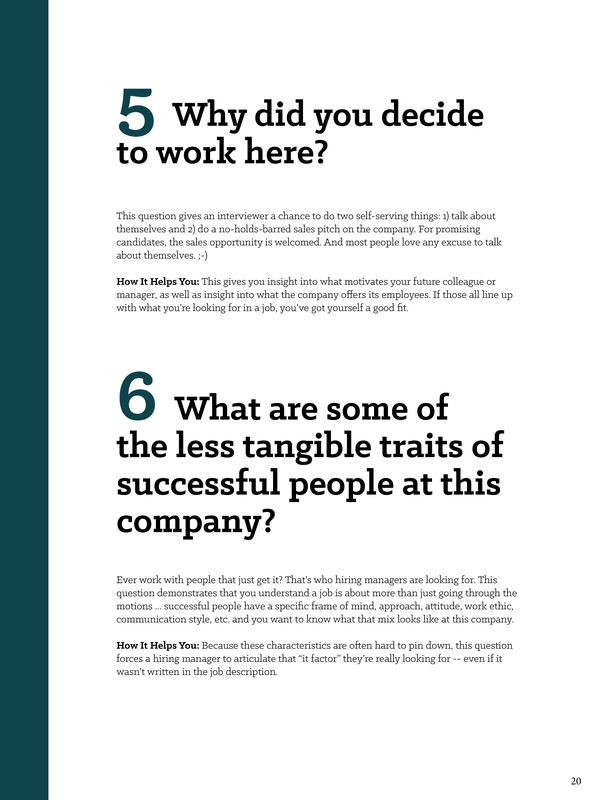 Job application tracking template + guide to common interview questions, and how to answer them. Apply for the job. Keep track of important information. Prepare for the interview. 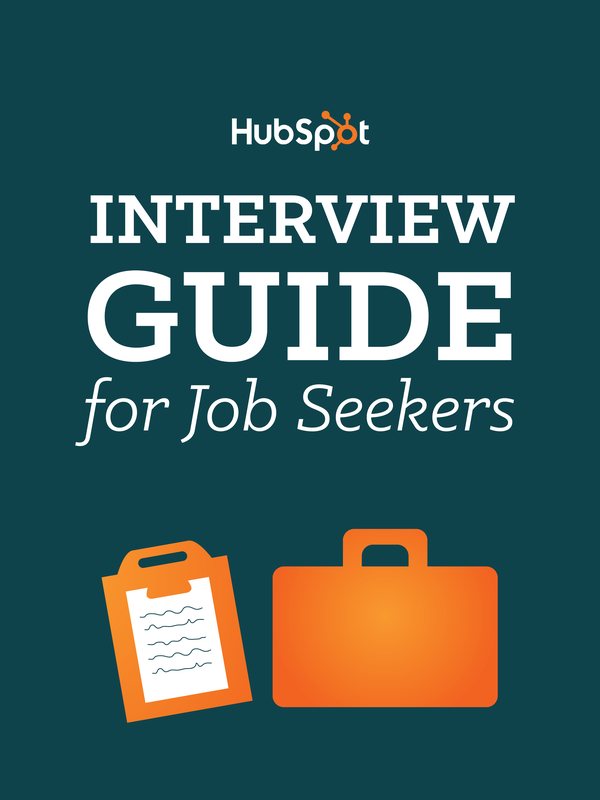 This interview kit will help you organize your job applications and interview with ease. 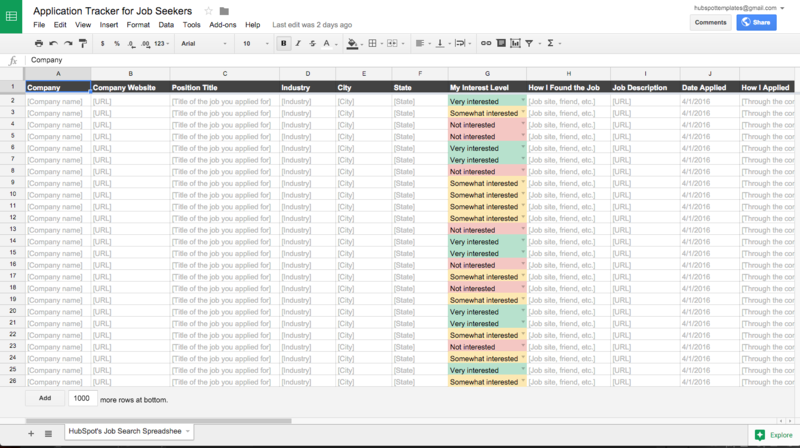 The Application Tracker for Job Seekers (a Google Sheets template) will help you organize the companies, positions, locations, contact information, etc. for each job you're applying for. 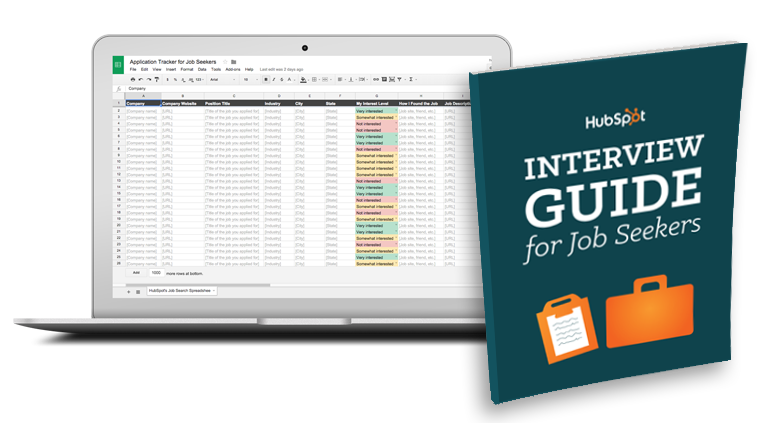 Inside this template you'll see places to link the job description, company website, follow-up dates, and it'll even help you gauge your interest for a particular job. 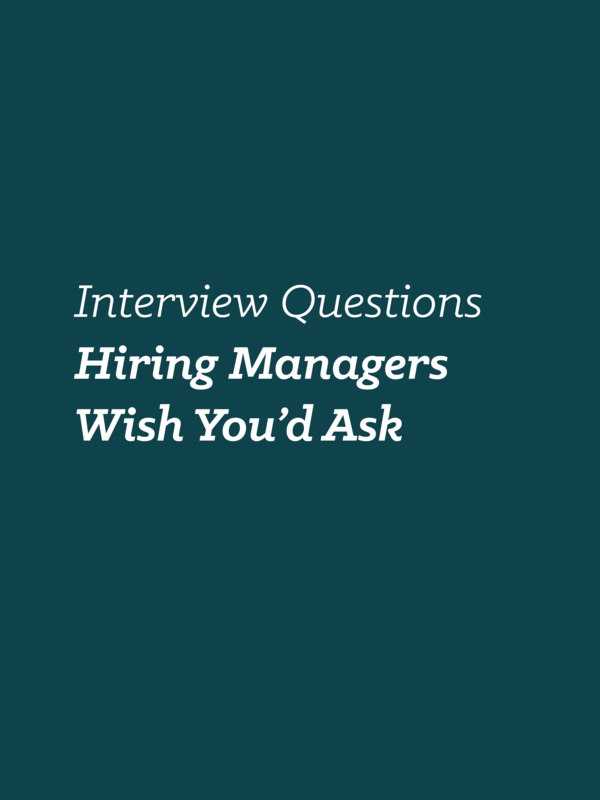 Once you've sorted out all your applications and you have interviews lined up, you'll want to refer to the interview guide to prep questions and answers. 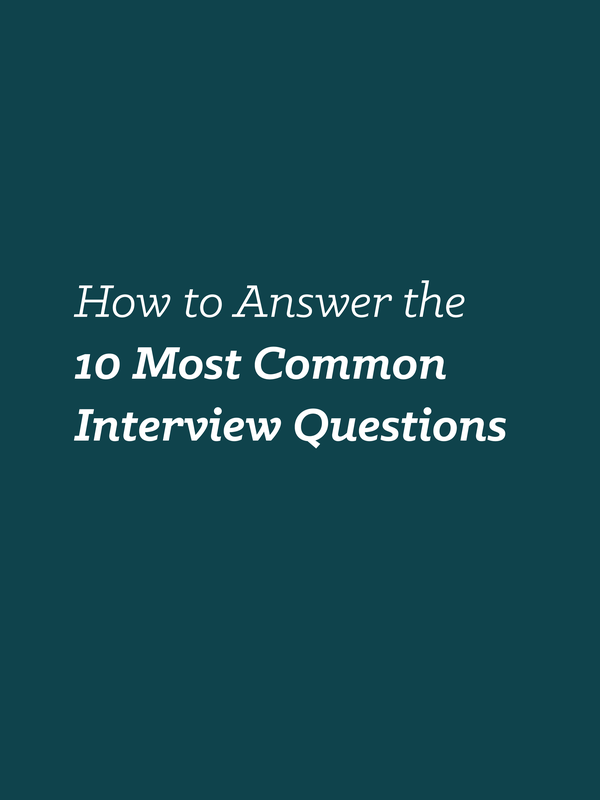 You'll see ten of the most common interview questions interviewers and hiring managers ask, plus an additional seven questions you should ask back. 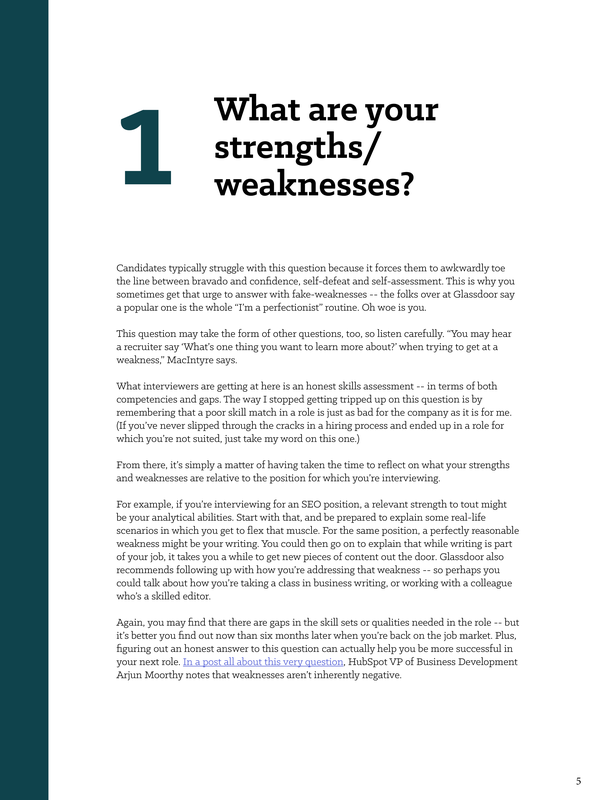 Each question comes with a suggested answer and what the meaning or goal behind each question really is.